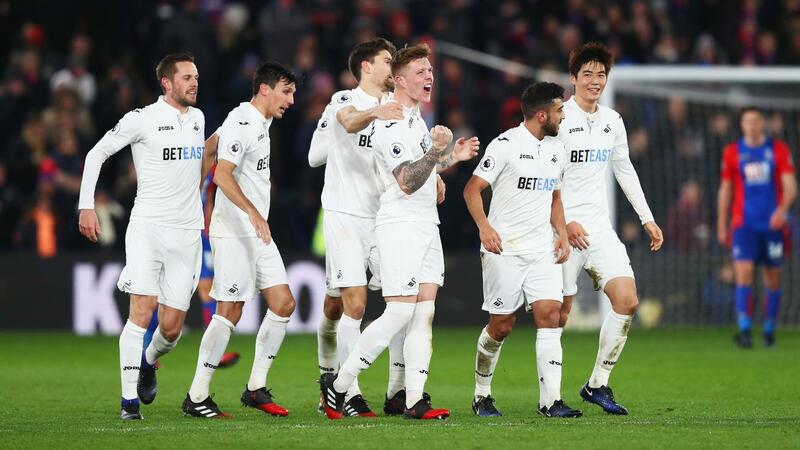 Alfie Mawson (£4.5m) claimed his first goal of the season to seal the maximum Fantasy Premier League bonus points in Swansea City's 2-1 victory at Crystal Palace. Making a sixth successive start, Mawson also registered 10 clearances, blocks and interceptions (CBI), along with five recoveries and one key pass, helping him to a Bonus Points System (BPS) score of 31. Team-mate Gylfi Sigurdsson (£7.4m) and Crystal Palace's Wilfried Zaha (£5.8m) shared a tally of 24 in the BPS and were both awarded two bonus points. Zaha struck an acrobatic equaliser for the Eagles and also contributed nine recoveries, though his BPS total was dented as he was tackled on five occasions. Sigurdsson's dead-ball delivery created Mawson's goal, one of three key passes recorded. He also produced a trio of crosses from open play. Sigurdsson ranked highest in the ICT Index at Selhurst Park with a score of 8.9 and also placed top for Creativity (51). There were modest Index scores elsewhere in a tight encounter, with no player registering more than two goal attempts or chances created. Having failed to return a goal or an assist in the previous four outings, Sigurdsson was sold by more than 90,000 FPL managers ahead of Gameweek 20. While a seven-point return ended that run, tests against Arsenal, Liverpool and Manchester City to come over the next four Gameweeks suggest Sigurdsson's stock is still in question. He has lost a further 13,000+ owners ahead of a Gameweek 21 visit from the Gunners. Nonetheless, the playmaker is likely to be a key figure under new Swansea head coach Paul Clement, with his delivery and spot-kick duties offering Sigurdsson’s remaining 6.8% ownership some potential, even against tough opposition. 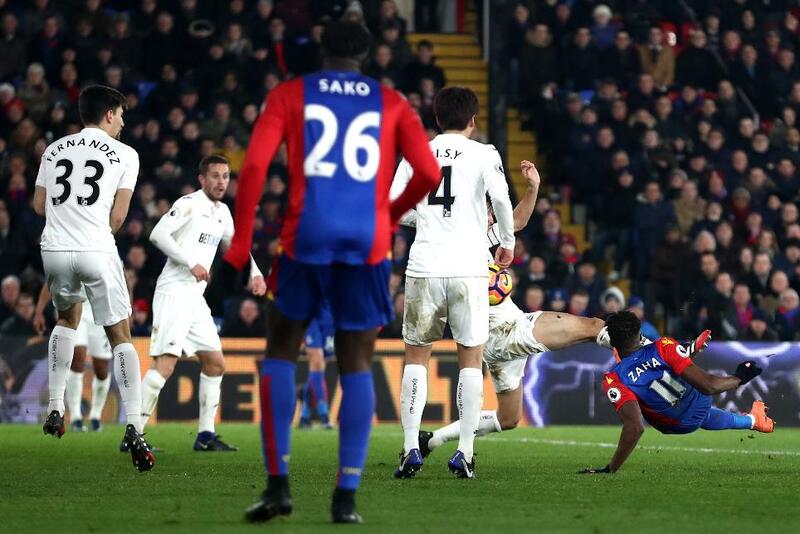 For Palace, Zaha's nine-point return provided a fitting farewell as the winger now departs to represent Ivory Coast at the Africa Cup of Nations. Depending on his nation's progress in the tournament he could be absent until Gameweek 25. He has been sold by more than 58,000 FPL managers ahead of Gameweek 21. Striker Christian Benteke (£7.6m) is also suffering sales, having failed to score for a fifth successive Gameweek. The Belgian has registered only six goal attempts in that spell and has been sold by 30,000+ FPL managers ahead of a visit to West Ham United. Importantly for his owners, Palace will assess a shoulder injury which forced Benteke to be withdrawn at half-time for fear of ligament damage.